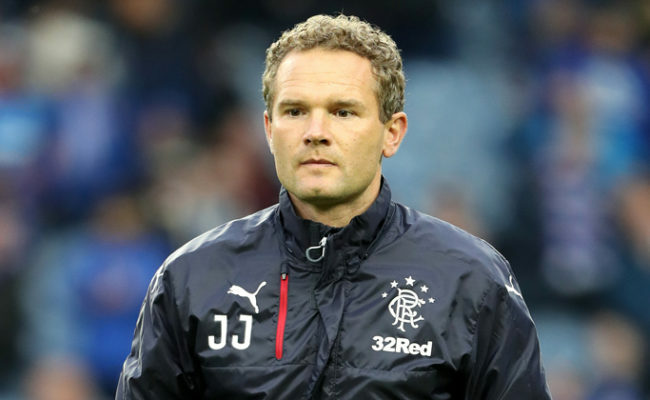 JONATAN JOHANSSON was pleased with the workout Rangers got against Manchester United under-23s at Auchenhowie this afternoon. 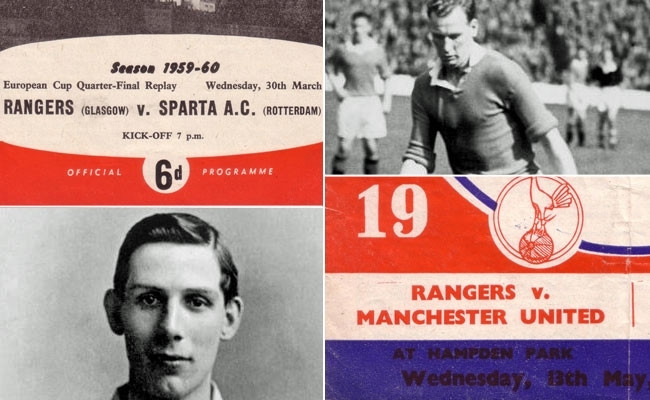 The Gers starting side was made up of players needing gametime and also a handful of young players, with the match ending in a 2-2 draw. Eduardo Herrera and Aaron Nemane were on target for the Light Blues, with JJ delighted with the exercise. “I’m very pleased,” he told us. “The starting first-team players all needed minutes and all needed games, and some of them, like David Bates who is coming back from injury, have been away for a long time. “He needed 90 minutes and we were hoping most players from the first team would get the 90 minutes – the likes of Aaron, Dalcio and Eduardo, and also Niko and Carlos in midfield. “Being an international week, we had the opportunity to arrange this game, and really get them some match fitness. “I’m very pleased and I think their attitude was good from the start. I think they knew they needed to work hard and needed a game, and you could see that shining through. “I think they lifted the young players as well and they were really encouraging with the young players coming in, so it was a good workout and I think we kept the ball for most of the game and there were some really good passing movements and good intentions on the pitch, so overall we were pleased. The inclusion of young players was another highlight for Johansson, and he singled out midfield man Cammy Palmer for particular praise. The Finn continued: “We spoke about that, and Cammy Palmer especially had a really good game. He is a player from the Academy who I have been impressed with. “He was playing alongside Niko and Niko spoke to him the whole game and guided him and encouraged him to get on the ball. I felt he had a really good game, so that was pleasing to see. “It’s good for us as coaches and managers to see them in a different environment. When you take players out of their comfort zones and see how they react – do they get shy or do they get more confident. 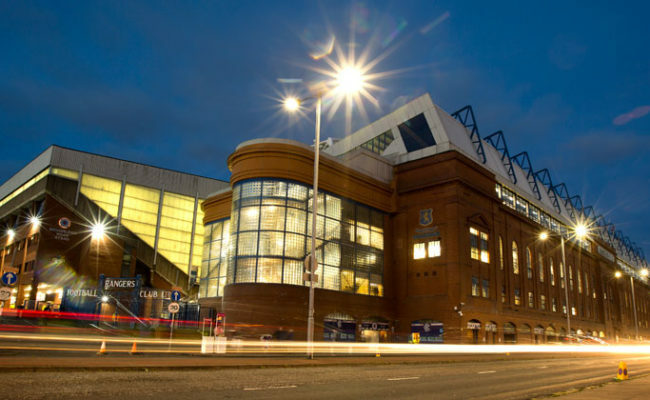 The entire Light Blues squad will now enjoy a few days’ rest before returning to work on Monday to begin their preparations for the Hamilton Accies game on Saturday week. JJ added: “We had a really tough week and tried to push the players in different sessions, and obviously we had two group – the group that played today and the group that has been playing a lot. “So we pushed them on different days but we felt we got a lot of fitness work in this week with the balls, some good sessions and everyone was very pleased. “Then for the players that played today to get 90 minutes was really good and they get a few days to recover and on Monday morning we start again and look forward to the next game. 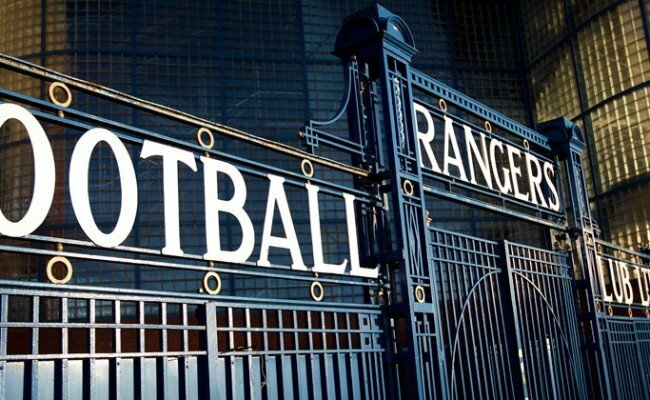 RANGERS STARTING XI: Alwick, Beerman, Alves, Bates, Dallas, Palmer, Pena, Kranjcar, Dalcio, Herrera, Nemane.